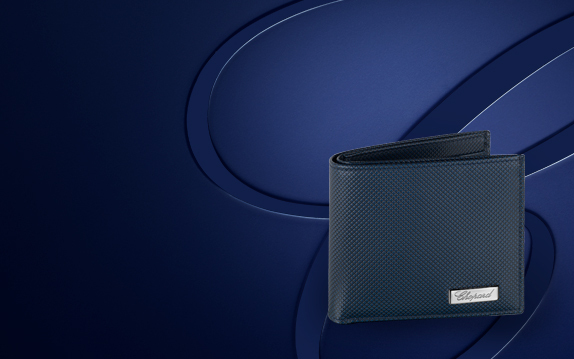 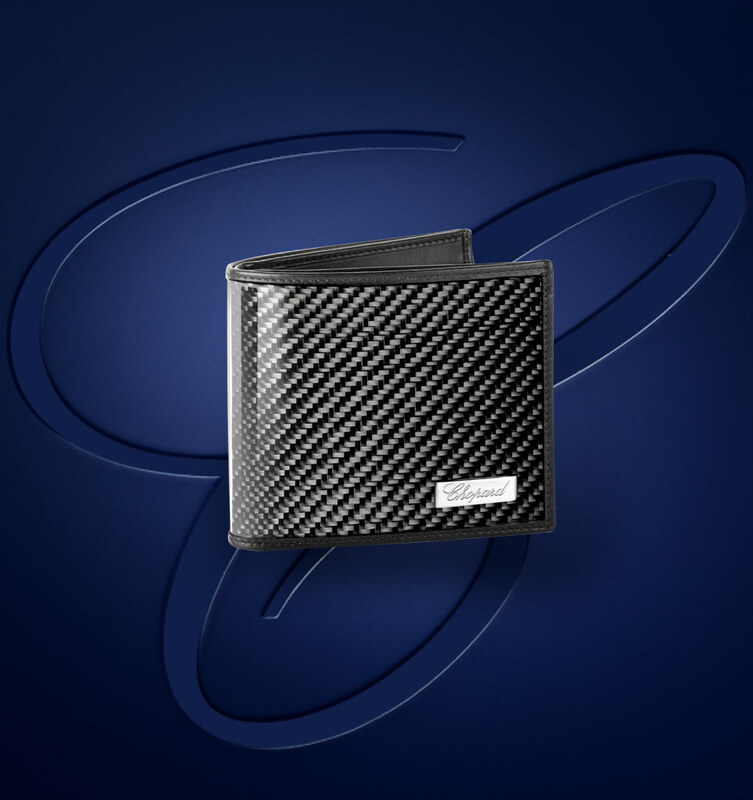 Perfectly organise your money and business cards in one of Chopard’s luxury leather wallets for men. 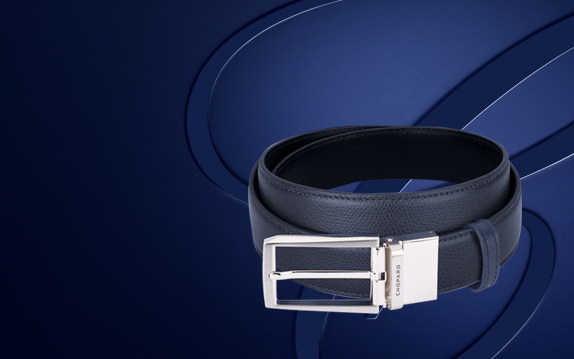 Experience elegant craftsmanship when using one of our carefully assembled pieces of art. 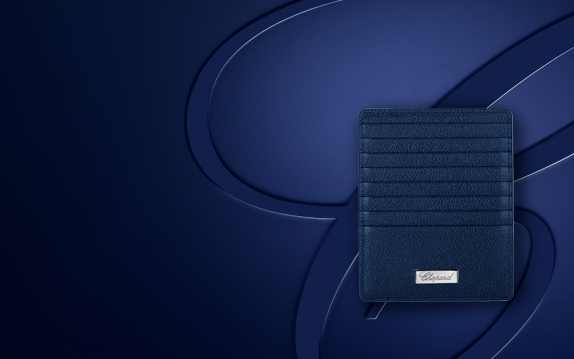 Find refined luxury leather wallets and other leather goods that emphasize your sophisticated style.